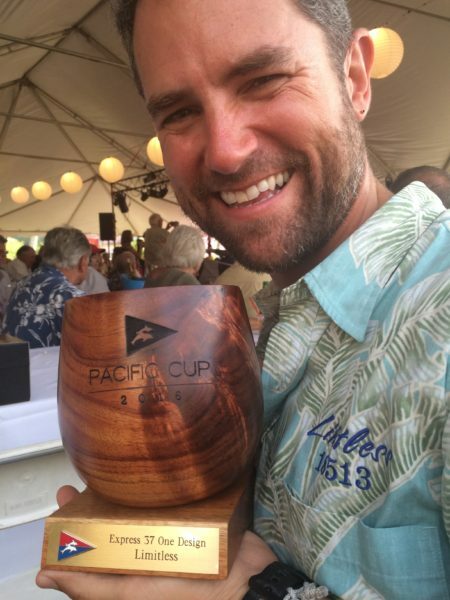 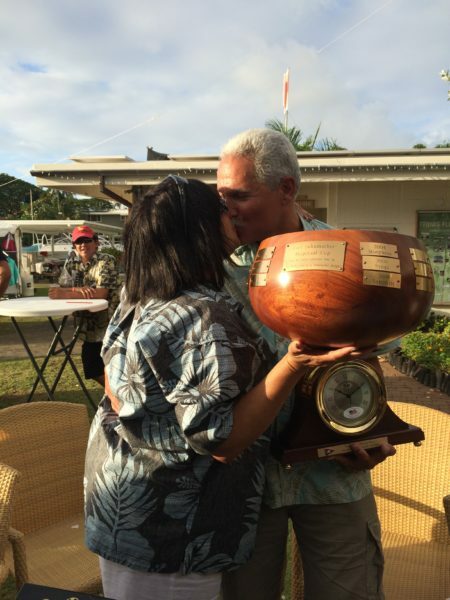 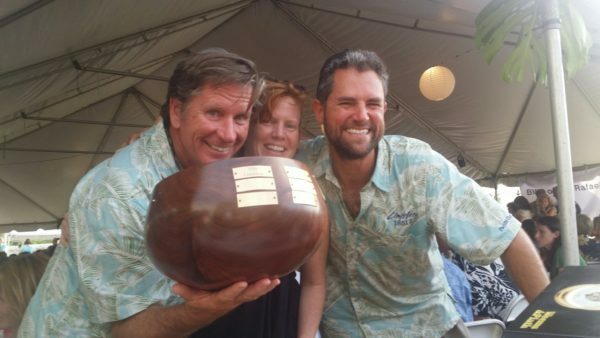 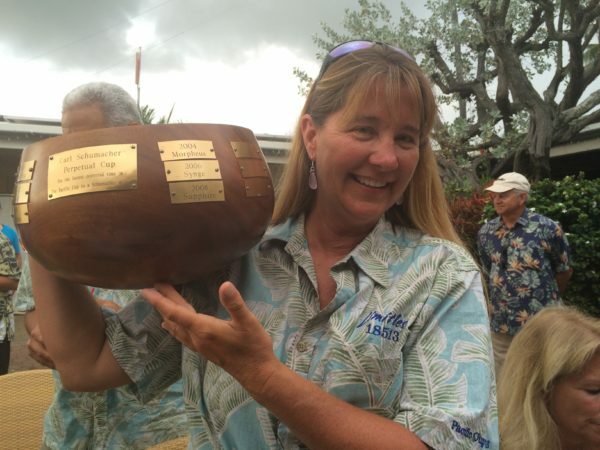 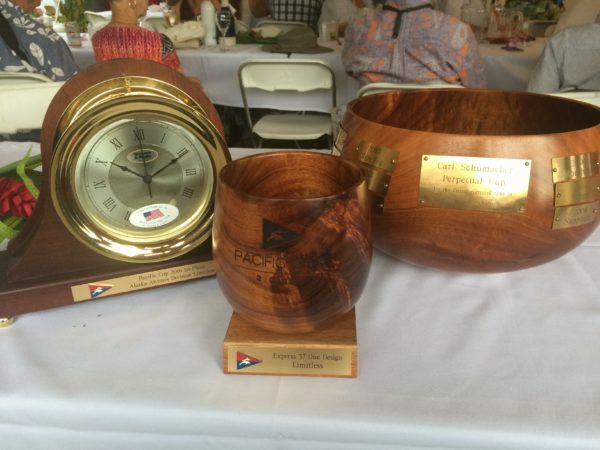 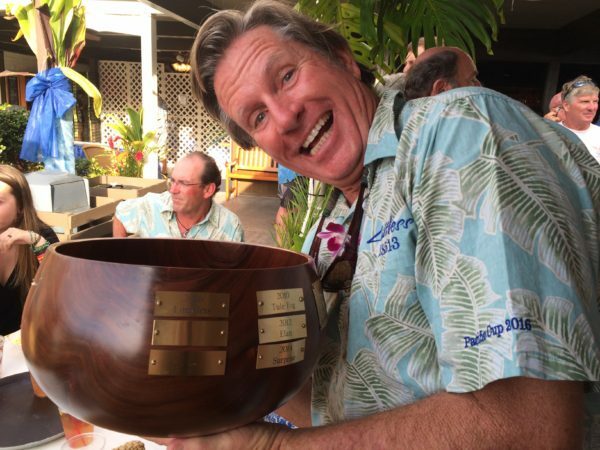 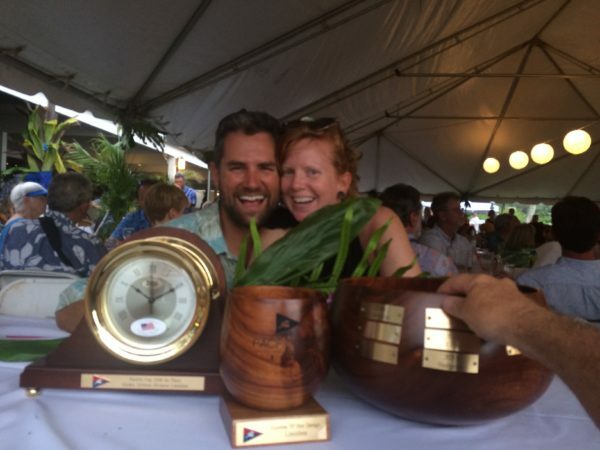 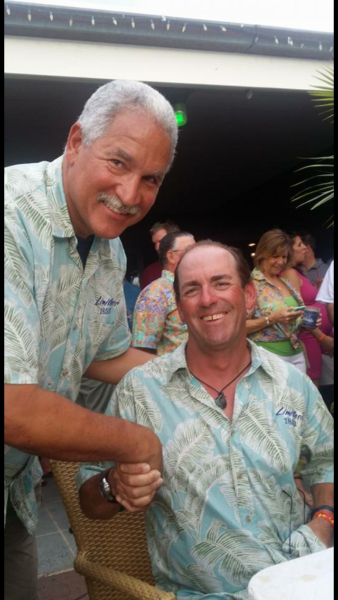 Almost all crew from Limitless was present for the 2016 Pacific Cup awards ceremony at Kaneohe Yacht Club. 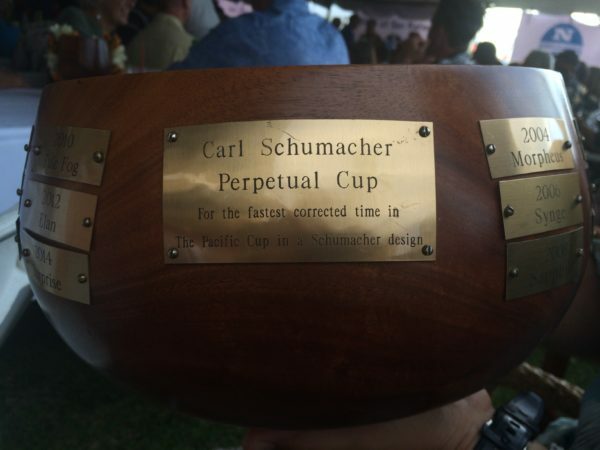 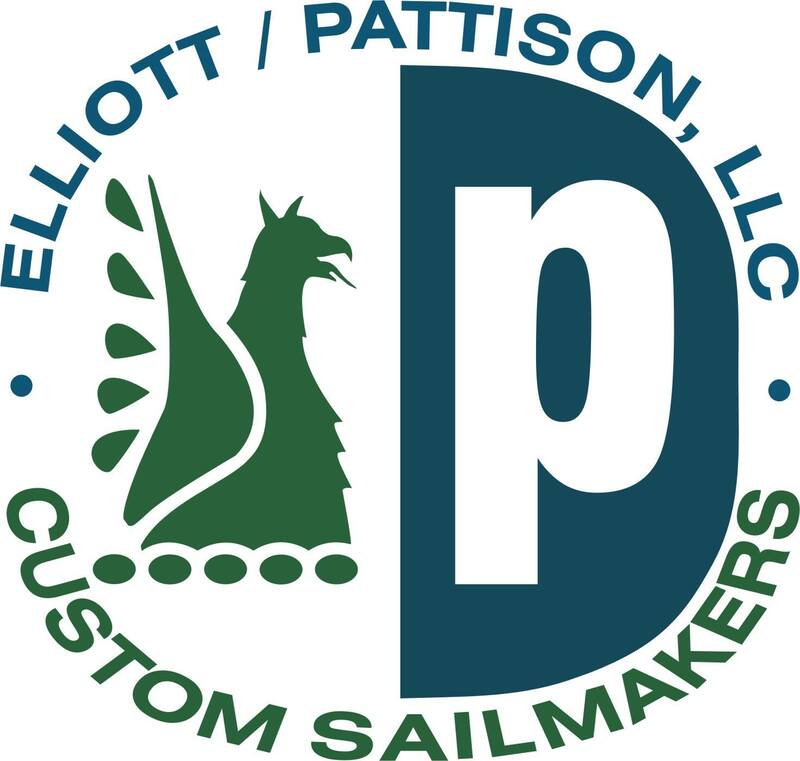 Cliff was back on the east coast taking care of family business and was missed, but Shawn, Doug, Mike, Gabriel and Lori were all there to accept the First Place in Division prize, along with the Express 37 One Design First Place and the Carl Schumacher Perpetual Cup. 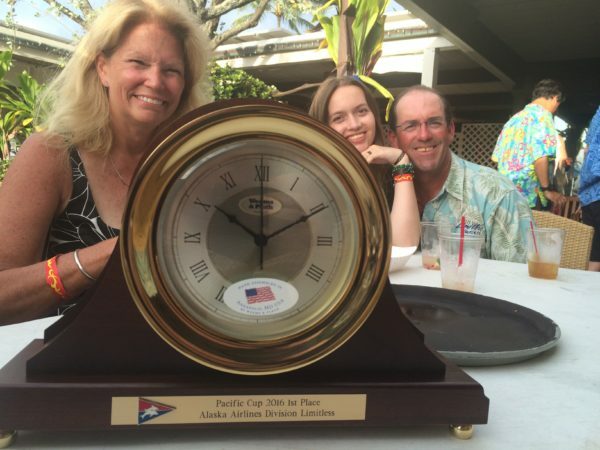 Shawn’s family Alisa, Jessie and Josh were there as well to congratulate the skipper and his crew on the effort. 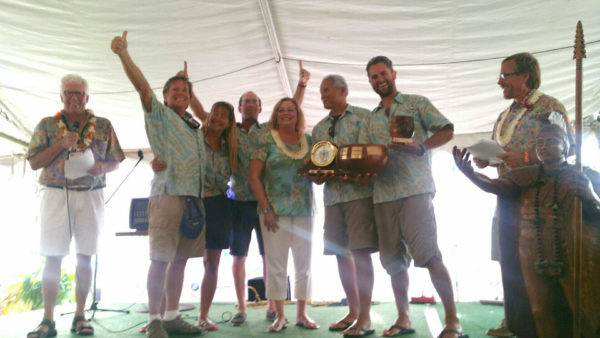 Previous Previous post: Limitless finishes #1 in our division, 4th overall!